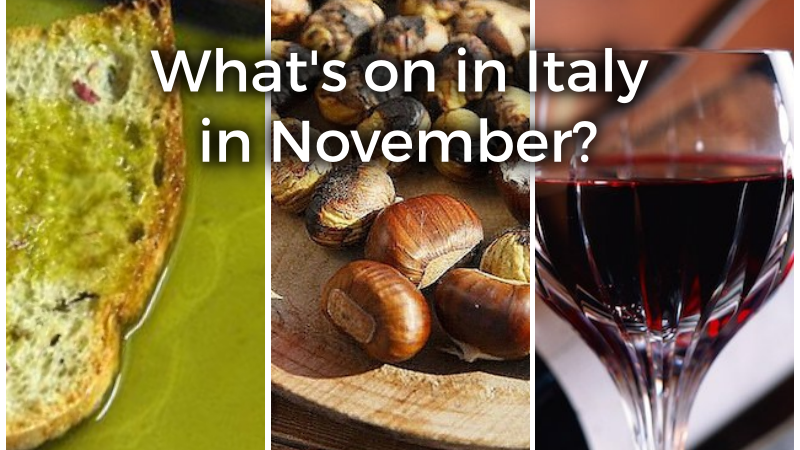 What’s on in Italy in November? 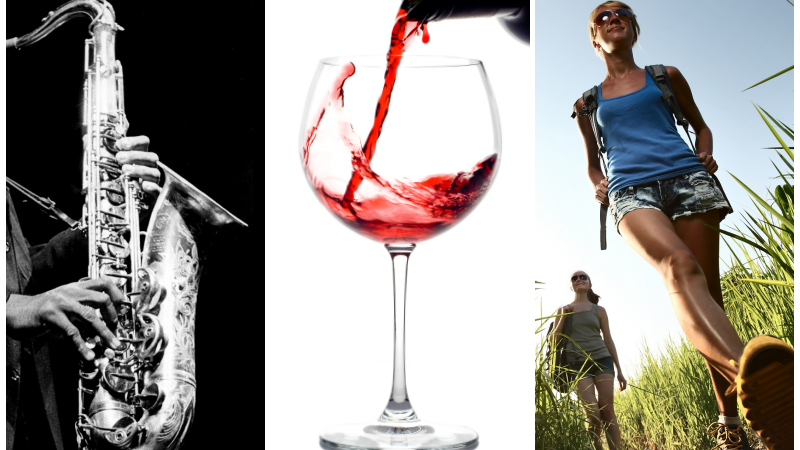 What’s on in Italy in August? 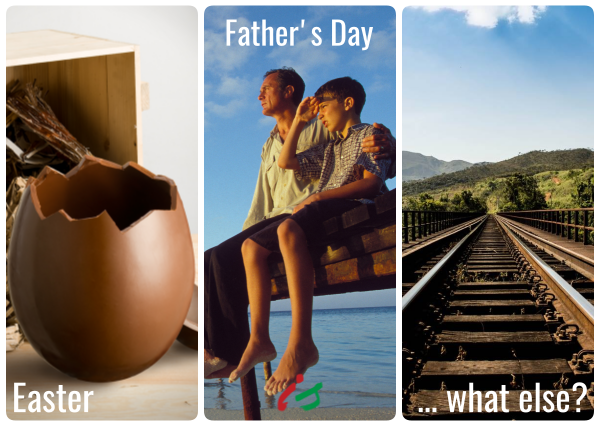 What’s on in Italy in July? 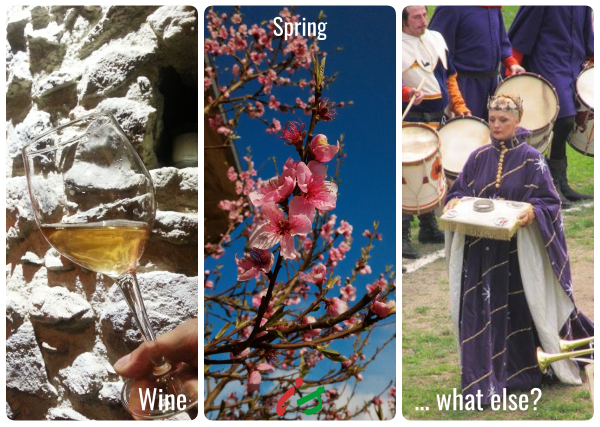 What’s on in Italy in April? 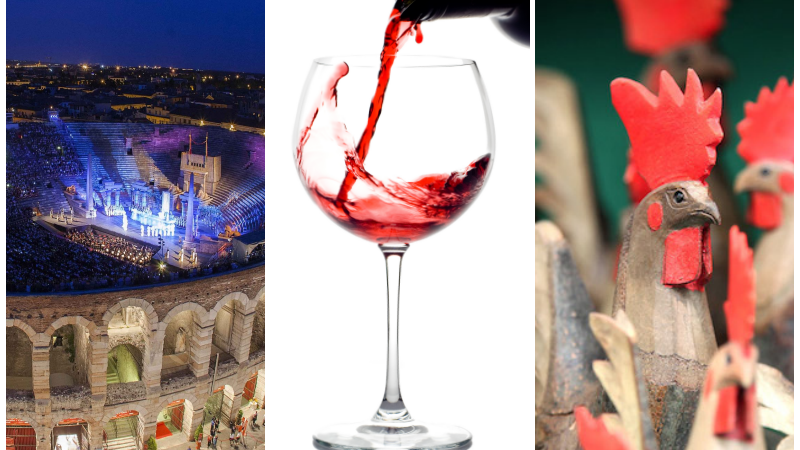 What’s on in Italy in March? 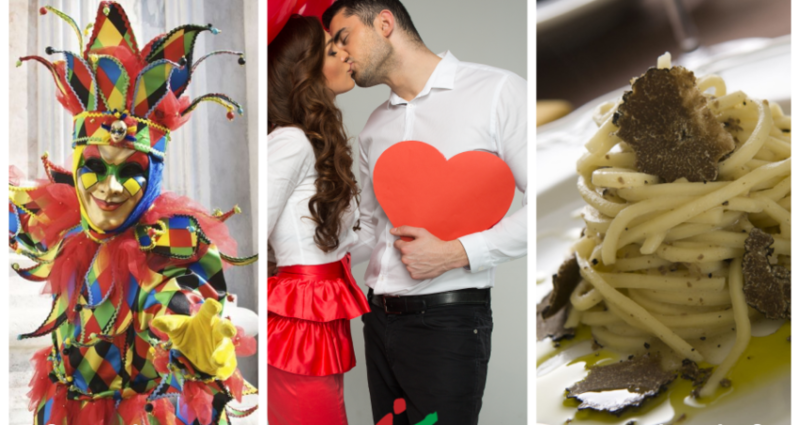 What’s on in Italy in February?